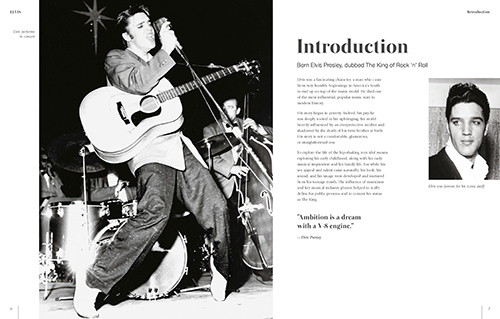 Introducing Elvis Presley, the King of Rock ‘n’ Roll! 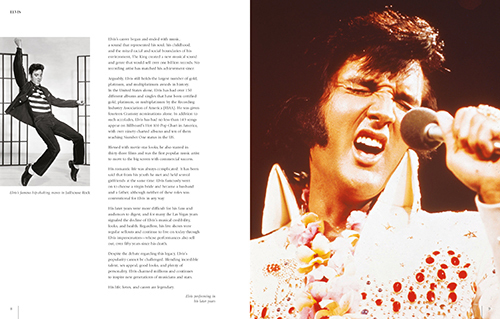 Learn all about his life from humble beginnings in East Tupelo to his premature death that shook the world. 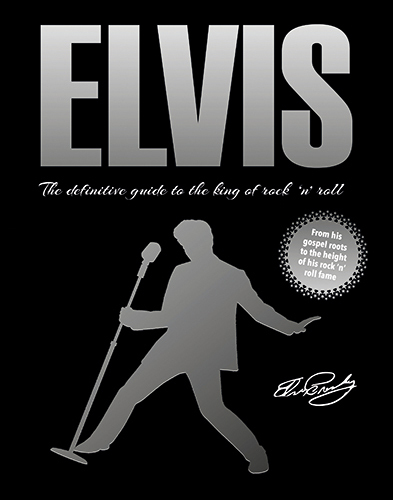 With fantastic photographs, first-hand accounts from the people who knew him best, plus lots of interesting facts on his music and movies, this book has it all!